Dual Friction series clutches are engineered for those who are looking for the ultimate in street/strip holding power and performance without sacrificing pedal effort and driver control. 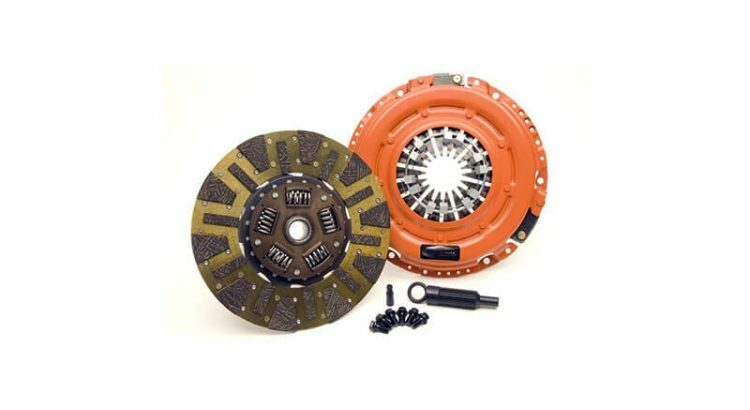 Though Centerforce engineered the Dual Friction primarily as a street clutch, it can also be used in mild competition applications. 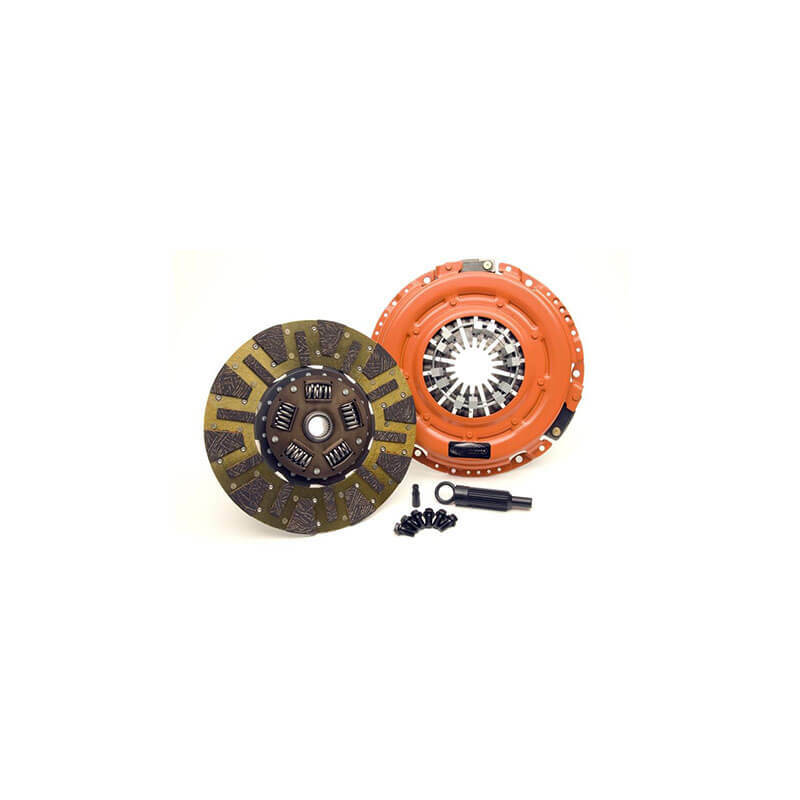 Centerforce DF593010 is a performance-matched pressure plate–disc combination featuring the patented Centerforce centrifugal weight system (where applicable) and specialized machining processes to provide a performance clutch that offers exceptional street characteristics and outstanding holding capacity and durability. An organic full facing on one side adds longevity, while an organic segmented facing on the other side provides increased holding capacity. Centrifugal weight design and ball bearing pressure plate (where applicable). Dual Friction design for light pedal effort and increased holding capacity. To find your nearest Parts Pro™ affiliate, see our Store Locator. Or join the conversation at the Parts Pro™ Facebook page!